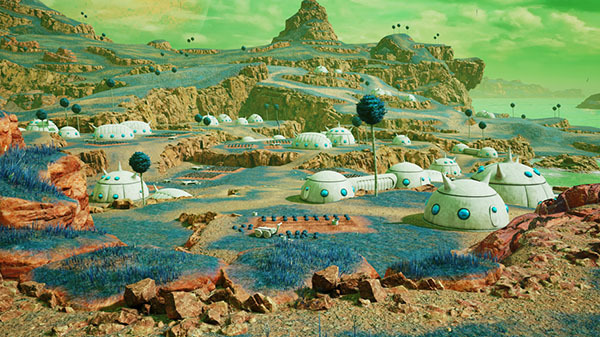 Online experience, new characters, and new stage. 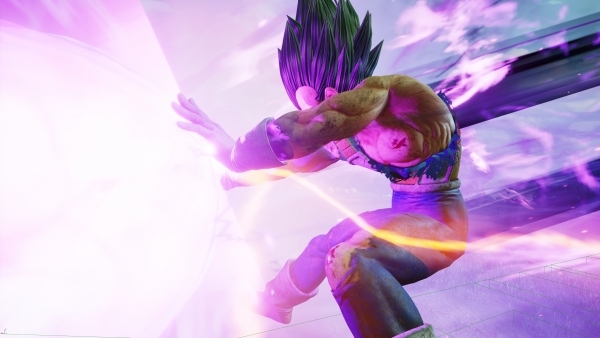 Bandai Namco released a new trailer, information, and screenshots for Jump Force at Gamescom 2018. 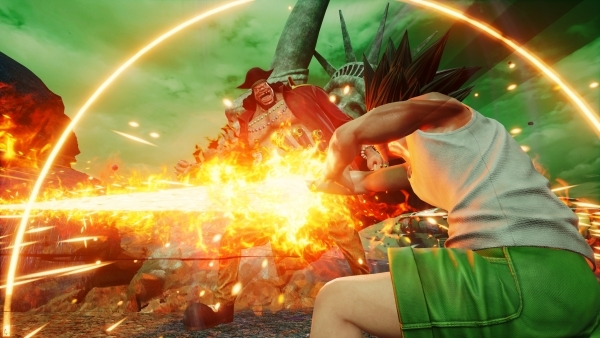 Joining the roster of Jump Force – which sees the greatest heroes and villains from the 50-year history of Shueisha’s influential Japanese Weekly Shonen Jump magazine do battle – are six iconic names from Hunter X Hunter, One Piece, and Dragon Ball Z. 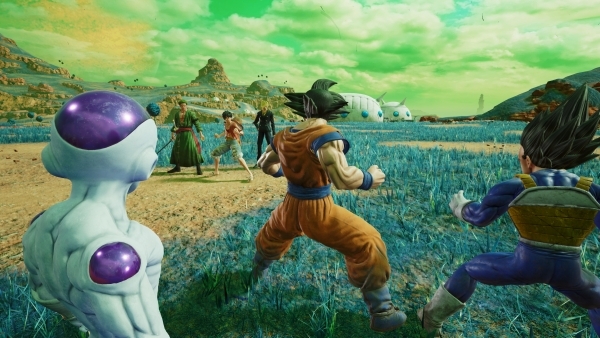 In Jump Force’s online setting, players will be able to create their own customized avatar and interact with players from around the world. Further information about the avatar customization will be revealed soon. 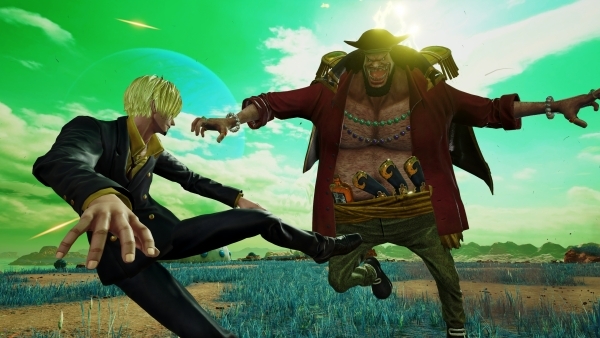 Bandai Namco Entertainment have also announced six new characters joining the roster, Gon and Hisoka from Hunter X Hunter, Sanji, Sabo and Blackbeard from One Piece, and the infamous Vegeta from Dragon Ball Z.
Sanji is the cook of One Piece’s Straw Hat Crew, but don’t let this deceive you. For Sanji is one of the strongest fighters, willing to face anyone to protect his comrades. Sabo is like a brother to Luffy, fighting alongside him in battle. He has total control over fire and can use this immense skill in battle. Blackbeard is one of the fiercest and most despicable characters of One Piece. He is the only known user of two different Devil Fruits, allowing him to create earthquakes and manipulate the darkness itself..